In La disparition des lucioles (The Fireflies Are Gone) summer approaches and classes are ending in a former industrial town on the end of a large bay. Léo, a young and disaffected girl, meets Steve, a reclusive and aimless guitarist. 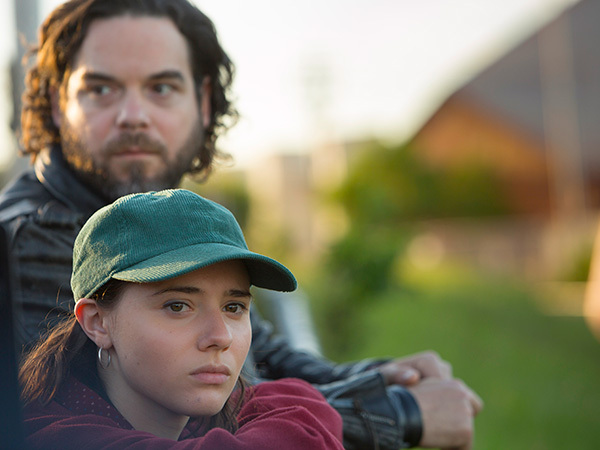 Léo lives with her mother and stepfather Paul, a populist radio show host who forced her father into exile up north. Sylvain, Léo’s father, is a dethroned union leader whom she greatly misses. A stranger in her own world, frustrated and angry, it is through her budding relationship with Steve, set to the rhythm of their guitar lessons and her new summer job, that she’ll be able to find some kind of comfort and ultimately take flight. 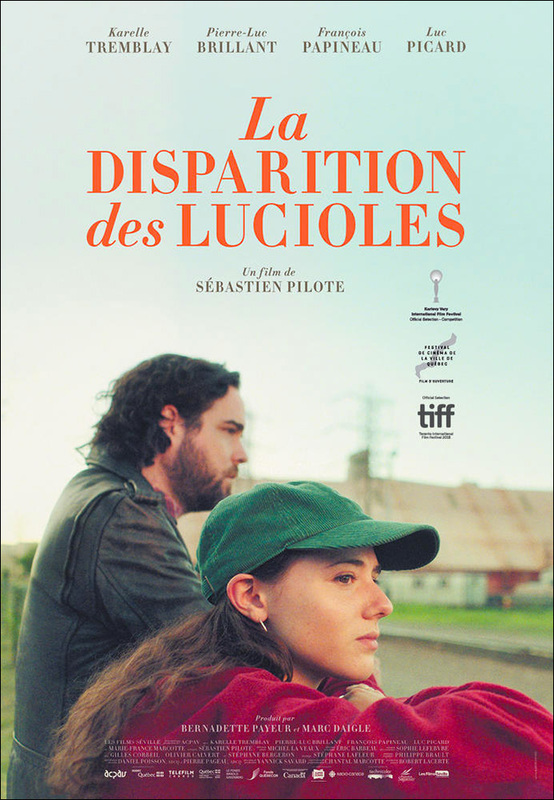 La disparition des lucioles (The Fireflies are Gone) was selected to have its North American premiere at the 2018 Toronto International Film Festival and was named the Best Canadian Film on the festival’s closing night.